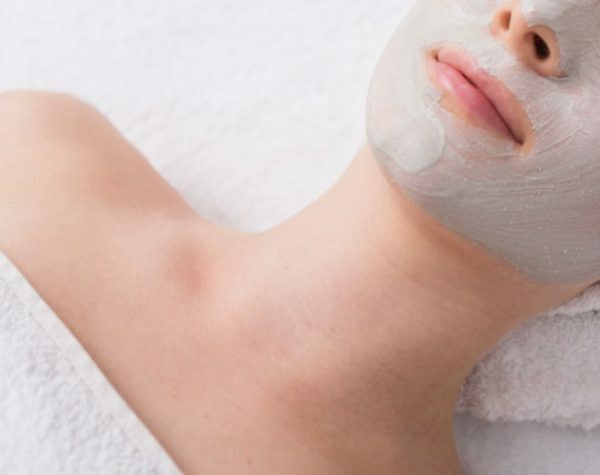 Our DC Signature Facial for your chest. Suitable for all skin types and conditions. Includes thorough cleansing and soothing rinse to refresh and rejuvenate skin. 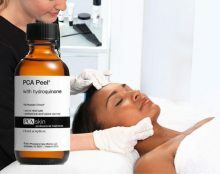 Application of vitamin C or hydrating cream followed by steam and extractions to remove impurities. 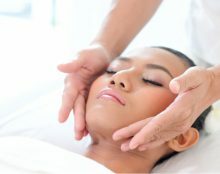 Finished with gentle facial massage along with complete hydration and SPF protection.